At the Abu Dhabi Dash everyone will be able to assemble a team and make a dash for sporting success – on October 23 at the Khalifa Park, Abu Dhabi. The Abu Dhabi Dash is a short distance team relay running race and Activity Village attracting organizations across the Emirate. The event is designed to be inclusive and accessible for all fitness levels. Now it is in its third year. The race route is just 1,5 km per person – a total team distance of 15 km. The Abu Dhabi Dash also features an Activity Village with fitness and wellness experts offering a range of demos, checks and sports to try, and main stage programme where you can try different sports and activities, and take part in fun games and challenges. 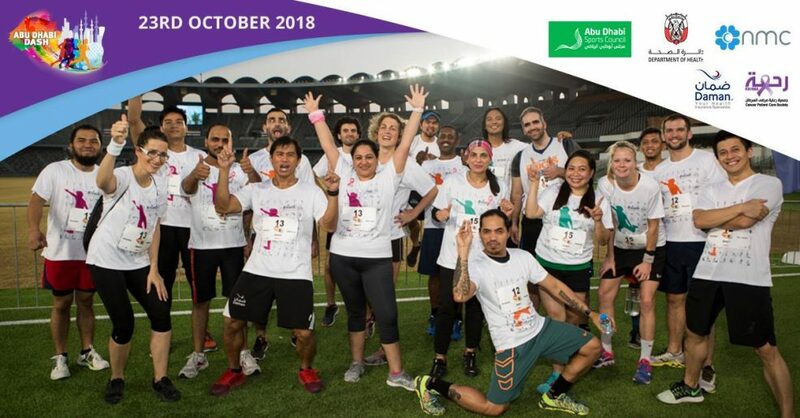 The Abu Dhabi Dash, that is held under the patronage of Abu Dhabi Sports Council, promotes corporate wellness, employee engagement and an active lifestyle for people of all abilities. 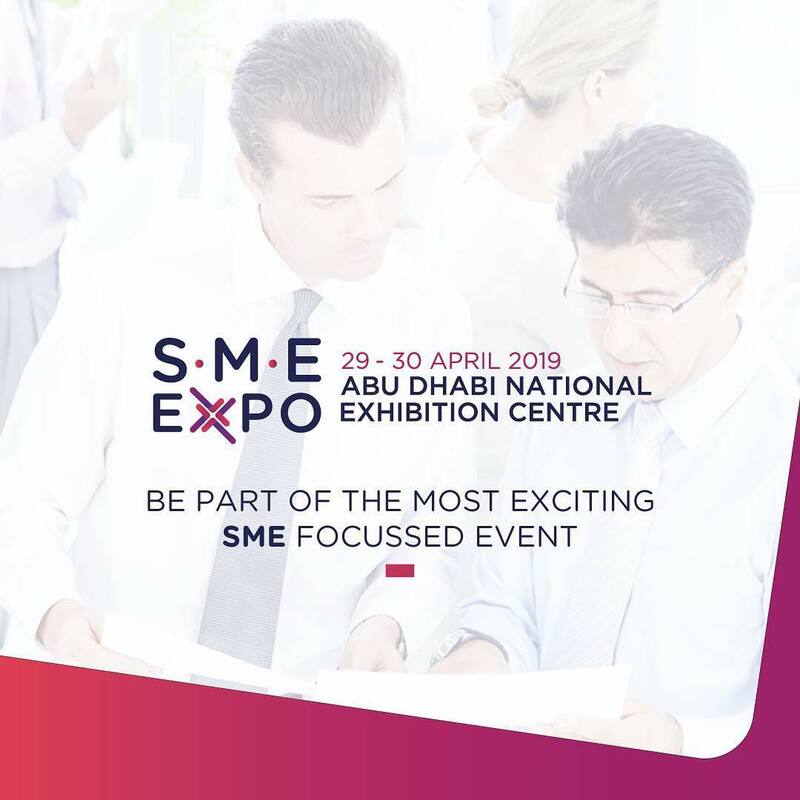 Team entry price for 10 participants – AED 5695.